Sir Charles Tupper secondary student Somaya Amiri has accomplished something only 30 Canadian teens this year can boast. She’s been named a Loran Scholar and will receive up to $100,000 over four years to attend university. 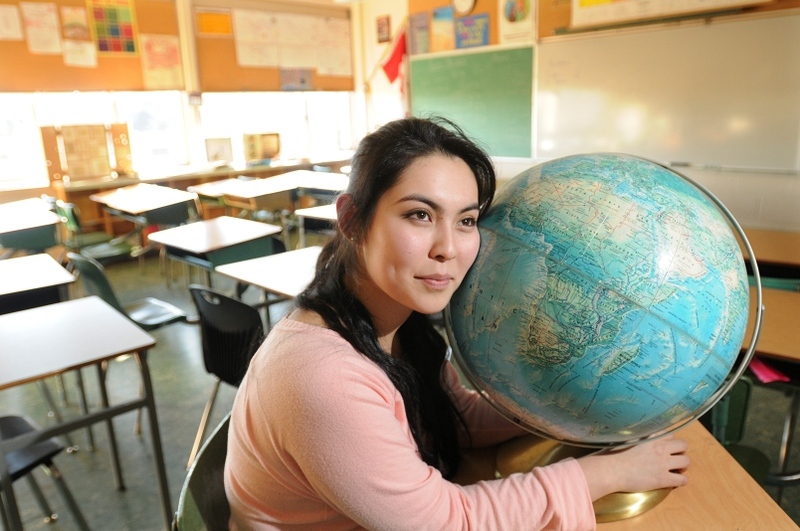 Just over three years ago, Amiri couldn’t speak English beyond “hi” and “bye.” She also couldn’t write English script — in Afghanistan she wrote in Dari right to left — and she recalls leaving her Vancouver School Board district placement test blank.